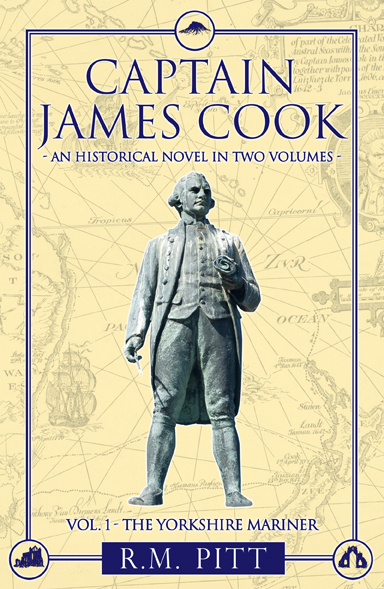 This book, chronicling the life of Captain James Cook, is an historical novel in two volumes, Vol. 1 The Yorkshire Mariner and Vol. 2 Three voyages of Discovery. 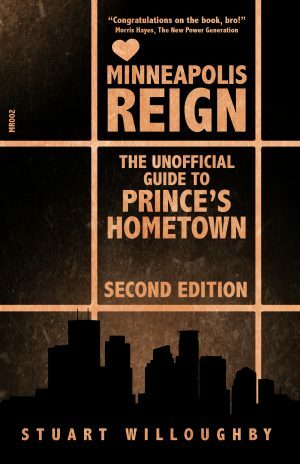 The story is told within the framework of what is known via the historical record, with the central theme throughout being his personal life, that is his relationships with parents, siblings, friends, employers, mentors, and his wife and children. 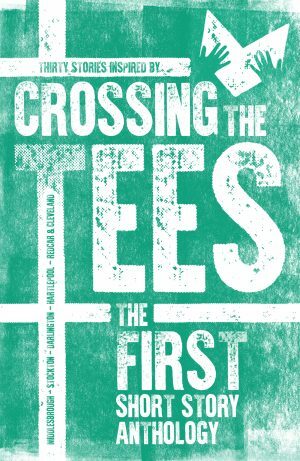 Explored in detail are Cook’s leisure activities, his early schooling, the year in Staithes when he was a shop boy, and his apprenticeship as a seaman then Master in Whitby on ships carrying coal from Newcastle to London. Aged 29, Cook joined the Royal Navy. Two years later he married and settled in London. A professional mariner and navigator, he made three vastly important voyages of discovery. Going where no man had gone before, he navigated and surveyed the Pacific Ocean, south to the Antarctic and north to the Arctic. While Cook was at sea, the author describes what life was like for his wife and children. One of those remarkable seamen who explored unknown territories, Cook is worthy of his place in history and ought to be remembered as a pioneer in chart making and cartography.